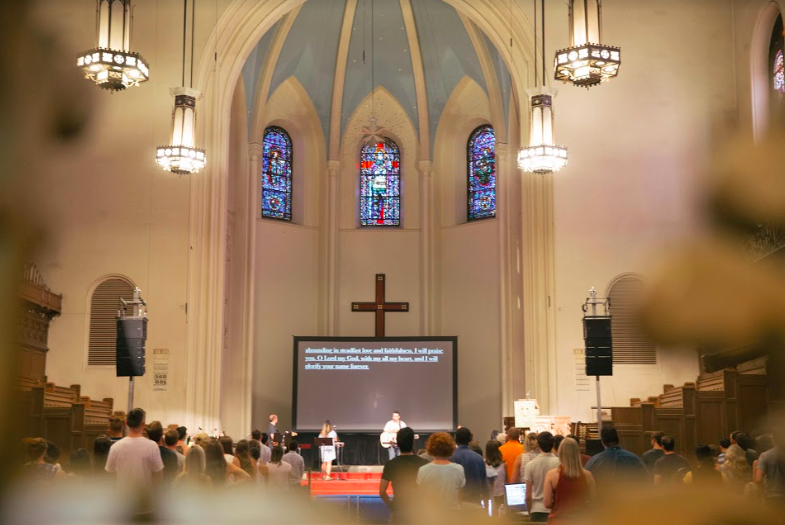 Apostles Downtown exists to further the movement of the gospel by making disciples who worship Jesus, belong to God’s family, grow in character, serve our neighbors, and are sent to make disciples in our city, nation and world. We gather weekly to worship Jesus together through teaching, prayer, music, communion, and generosity. Anyone is welcome to join us on Sundays to learn more about Jesus, Christianity, and our community. 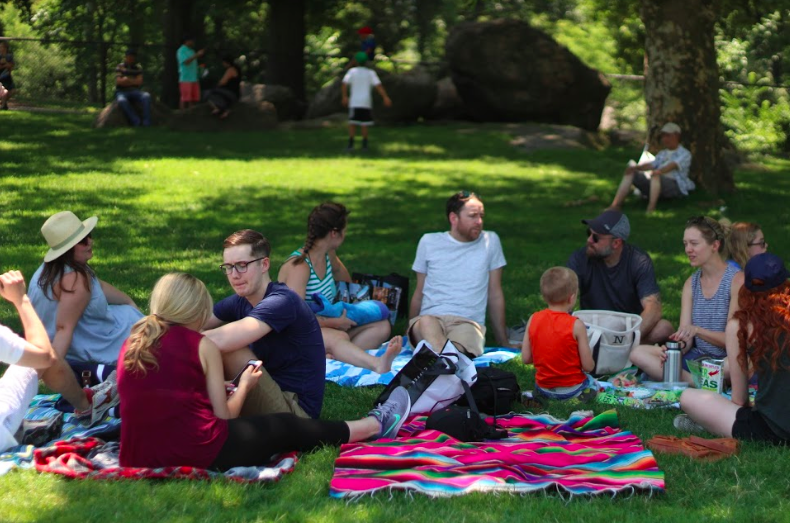 In a city that can often be lonely and disconnected, we aim to create rhythms and spaces for meaningful relationships, engaging with God’s word, caring for one another, and seeking to love and serve the city. 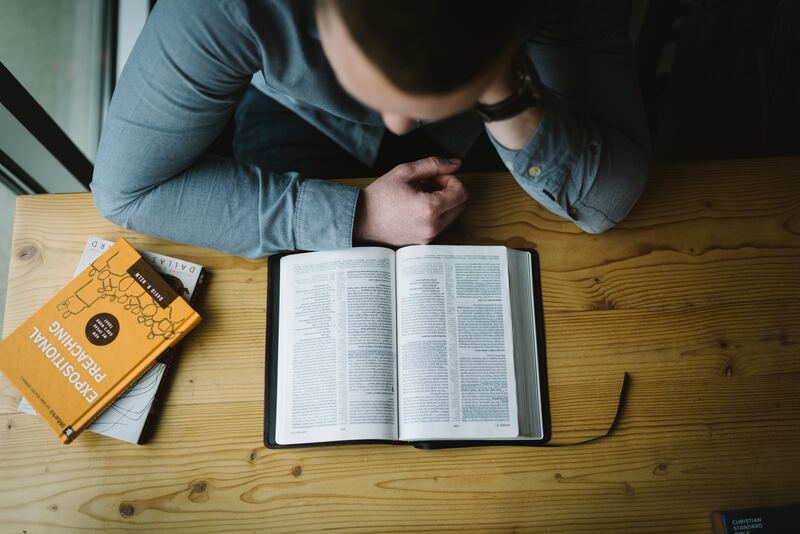 Each week we dive into the Scriptures together through teaching. If you missed a Sunday gathering or listen before joining us, sermons are posted to our podcast weekly.